For those of you in the Henley on Thames area you might be interested in this exhibition that opens tomorrow at The Barn Galleries. Art Space 2012 is hosting around 80 artists and crafts people, you can see the potters here. I have sent pots that are being exhibited as part of the show. Let me know what it’s like if you get there, looks like it is a great event and it is on until May 27th. 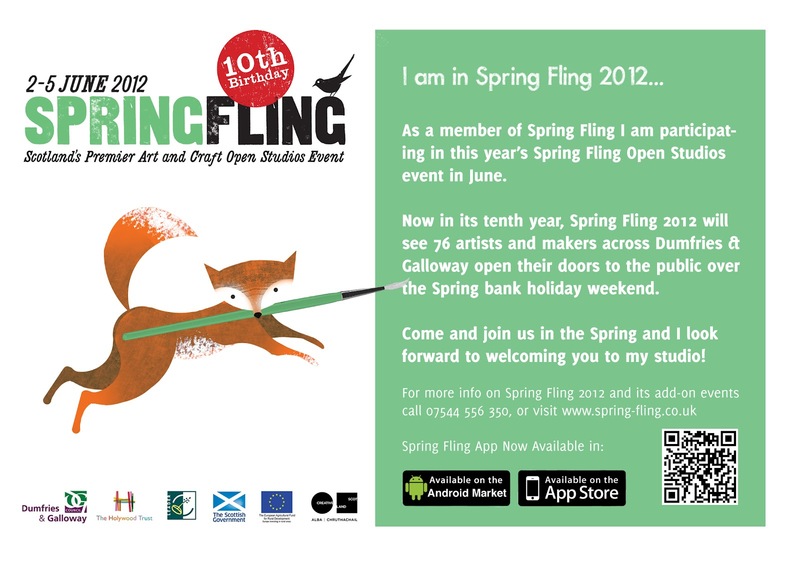 For those of you that are smart phoned up there is a free app too, links on the Spring Fling home page. So who’s going to come and visit me? My mum is promising to bake cakes as she always does if you need a bit of extra encouragement. I’ve a good amount to do before then though, as always, planning a firing before then and my new website to get up and running and the workshop to sort out and pots to finish and pots still to make and pots to slip and pots to glaze and and and….. 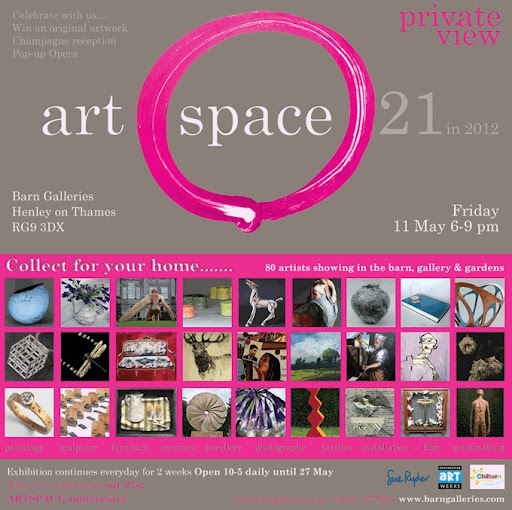 This entry was posted in Art Space 2012, Henley on Thames, Spring Fling, The Barn Galleries. Bookmark the permalink. Hi Hannah, I went to Artspace this morning and all the work looks great in the barn. The ceramics are displayed on furniture and yours look great on the shelves. I have put some photos on my blog.